BUSINESS Secretary Vince Cable has announced two measures giving the go-ahead for driverless cars on UK roads by January 2015. 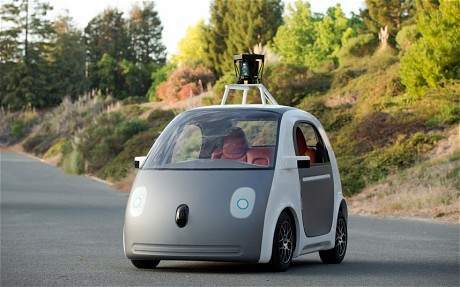 Cities can bid for a share of £10million to host a driverless car trial. Up to three cities will be selected to host trials lasting between 18 and 36 months from January. Ministers have also launched a review of road regulations aimed at putting the UK 'at the forefront of driverless car technology'. The review will look both at fully autonomous cars and those with a qualified driver who can take control. Announcing the measures today, Mr Cable said: 'The excellence of our scientists and engineers has established the UK as a pioneer in the development of driverless vehicles through pilot projects. Today’s announcement will see driverless cars take to our streets in less than six months, putting us at the forefront of this transformational technology and opening up new opportunities for our economy and society.